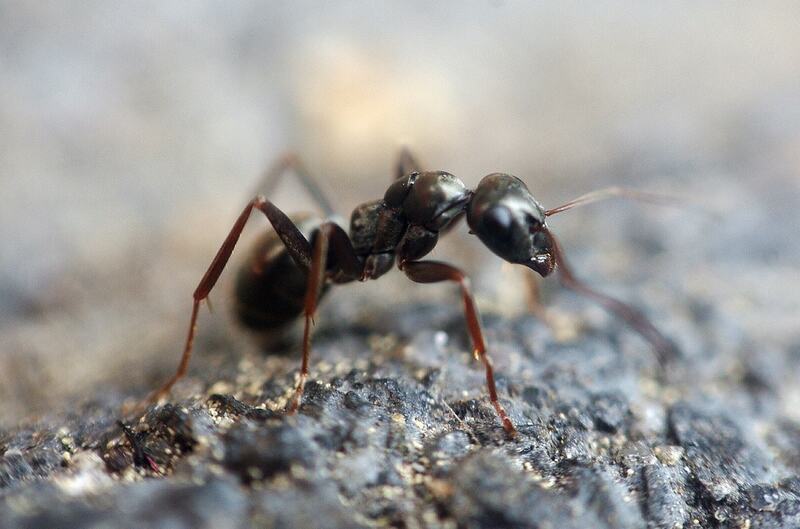 Ant Removal NYC: If you own a home, apartment, or office building in Manhattan, you may be experiencing ant issues. Do not worry; Control Exterminating is here to help. For 40 years, we have been providing pest control assistance to many homeowners – and business owners – throughout NYC, and we are here to help you with those pesky ant issues. Ants have a quite a few different nesting habits and food preferences. Though we are used to ants building their home as mounds in soil, ants also have been known to nest in homes behind moldings, baseboards, countertops, and other hiding places. They have also been found in decaying or moisture damaged wood. Ants feed on many types of food, including but not limited to starches, meats, fats, and sweets. Control Exterminating’s knowledge of ant food preferences and nesting habits is very important in controlling ant in your home. When you are looking for an exterminator that has more than 40 years of experience in Pest Control – Control Exterminating is the pest control company to call. Although pesticide will not keep ants away, we can educate you about the different practices you should employ to keep ants out of your home or office! Control Exterminating can help educate you on how to remove the roaches from your home, and how to keep them out! Contact Control Exterminating today and receive service from a local company that has 40 years of experience with ant pest control in NYC – and other pests.